On July 11th, more than 30 young entrepreneurs from across Simcoe County will have the opportunity to showcase their new businesses, network with other entrepreneurs, and engage with members of the community. Please join us to celebrate the launch of these new summer businesses! 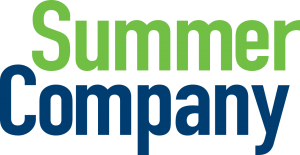 Find out more about Summer Company here.